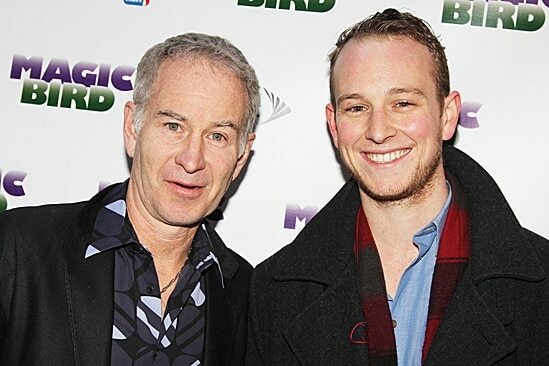 The media world has been sent into a frenzy with the news of Kevin McEnroe, 27, John McEnroe and Tatum O’Neal‘s son late Tuesday evening arrest on cocaine possession charges. With many wondering how the offspring of a well to do famous couple could possibly haven gotten themselves in such degrees of disarray? At the time of the arrest, cops told Kevin McEnroe allegedly had six bags of cocaine and more than 30 pills on his person when he was arrested around 11:30 p.m. The arrest having taken place on a sidewalk near 167 East 4th Street. Which is to say this was as a brazen drug deal as they come and indicative of the notion that this wasn’t probably the first time the pair had exchanged goods in an open public terrain. Police would add at the time of the arrest, they observed Kevin McEnroe in a ‘hand to hand sale’ with Niro Meneses, 22 years old. Cops would disclose that Meneses had 13 bags and three vials of cocaine and a green pill on him. Kevin McEnroe’s mother, Tatum O’Neal — who was arrested in 2008 for buying crack cocaine in Manhattan — called the 9th Precinct in a panic on Wednesday morning looking for her son, sources said. O’Neal has battled a drug addiction since the age of 14. John McEnroe took custody of their three children in 1995, when O’Neal was addicted to heroin. Since last night’s incident, both men have been charged by police with criminal possession of a controlled substance. The two remained in police custody and were awaiting arraignment in Manhattan Criminal Court before being released late this afternoon to the waiting mecca of paparazzi. 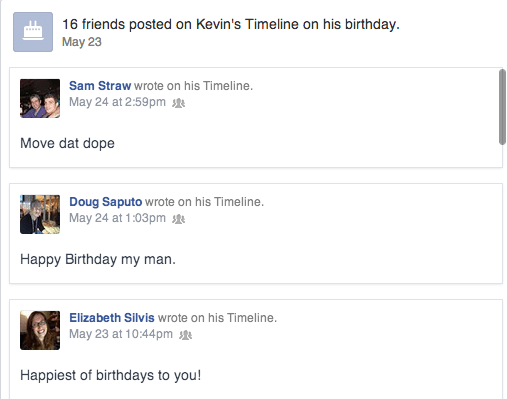 According to his Facebook profile, Kevin attended Trinity School, a $44,000 New York prep school, before attending well to do Skidmore and then ivy league Columbia University. Police reports would indicate that the two men had no prior criminal history.